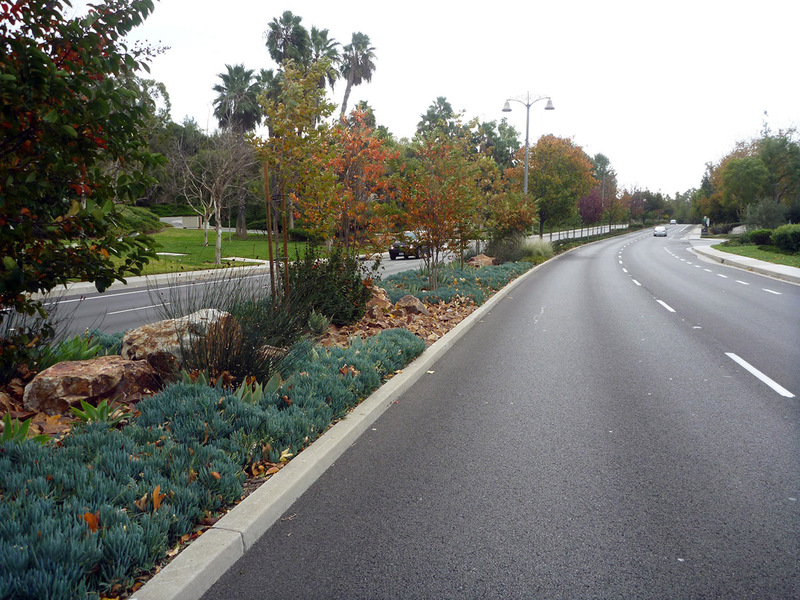 This landscape renovation project provided improvements to “all turf” median islands along Marguerite Parkway (Estanciero to Via Florecerto). 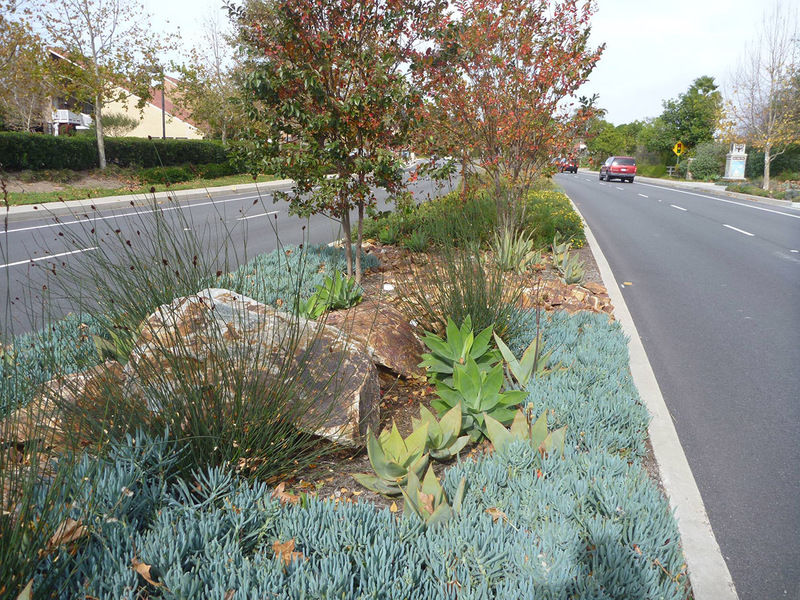 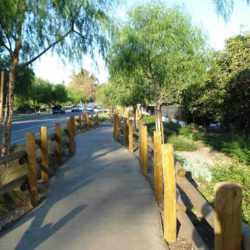 By incorporating landscape and hardscape enhancements that visually match nearby median improvements, the project contributes to the aesthetic character and visual identity of the City of Mission Viejo. 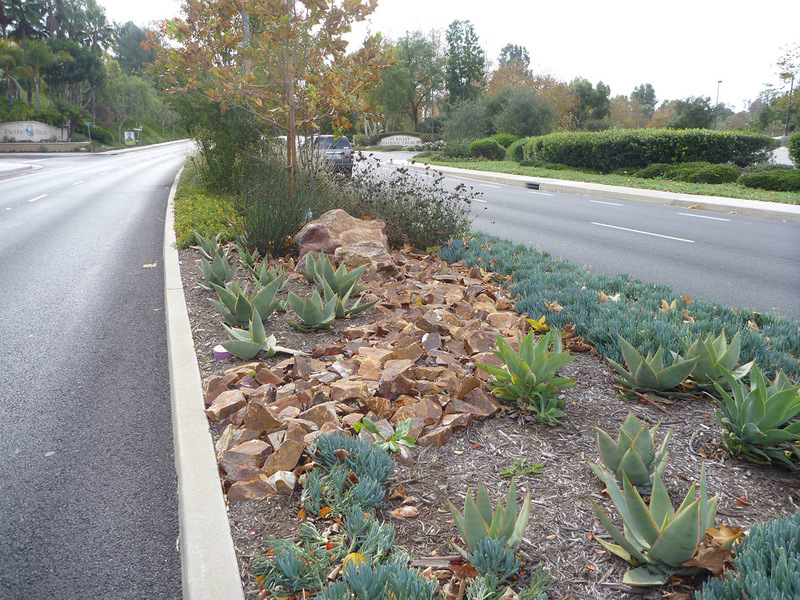 In addition to aesthetics, the new landscaping and a drip irrigation system reduce water consumption and improve efficiency. 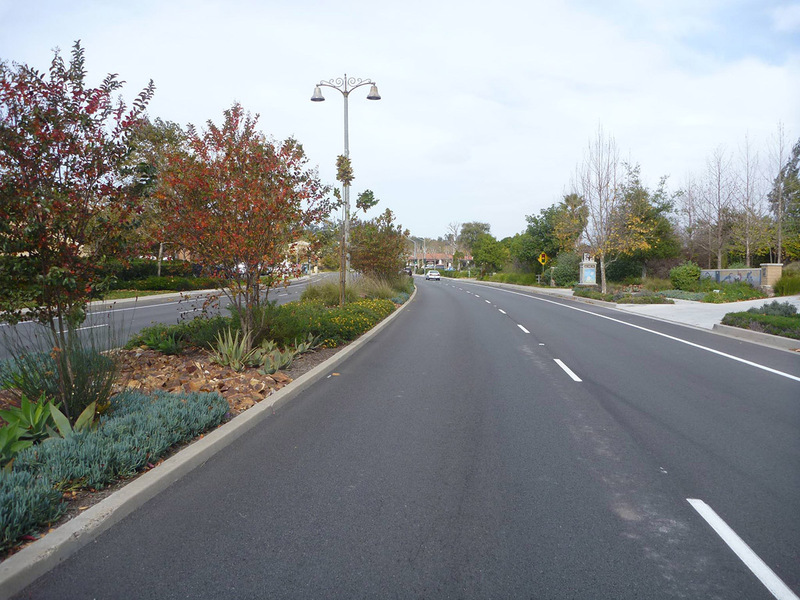 By removing existing turf and overhead spray irrigation, the medians now promote water infiltration, and eliminate excessive nuisance water from flowing into the street, which also extends the life of the pavement. 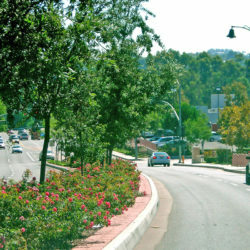 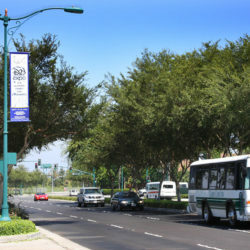 The project is being substantially funded with grant dollars from the OCTA Transportation Enhancement Act through the federal jobs for SAFETEA program. 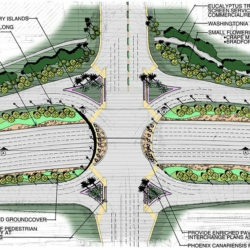 RJM Design Group prepared the concept plans, design development plans, construction documents, opinion of probable construction costs, and construction administration on this project.